Sept. 25, 2016, 7:38 p.m.
Sept. 25, 2016, 7:34 p.m. Hi!!! I'm Solana and I'm a huge RikaP and also a SanaP. I also love Yukimi, Kumiko, Reina and Anzu but I LOVE RIKA A LOT I WOULD CRY I'm also Rika's beetle. have a happy beetle to warm your heart!! I hope to make new friends here and also I hope to have a good time with you all! My native lenguage is spanish and I'm learning english, so sorry if sometimes it's bad!! Sept. 25, 2016, 4:59 p.m. So... FIRST IMPRESSION! I'm a RankoP, AiriP, and NonoP (if I was to choose one of the three I'd pick none of them cause it's too hard to not just choose one). I got into Deresute by hearing 「メルヘンデビュー」. 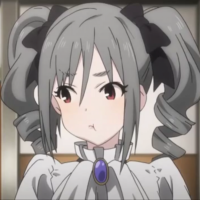 After a while, I ran into 「-LEGNE- 仇なす剣 光の旋律」and got obsessed with Ranko. A few Gacha pulls later and Airi appears (her twin-drills got me obsessed with her and Ranko). Then during the Kirari and Minami limited SSR event, I pulled Nono (best pull ever. I also got the limited Shiki SSR, but really wanted the Nono SR even more (cause worship). After I pulled Nono's rare card, the 3 have been my main trio. hello everyone! 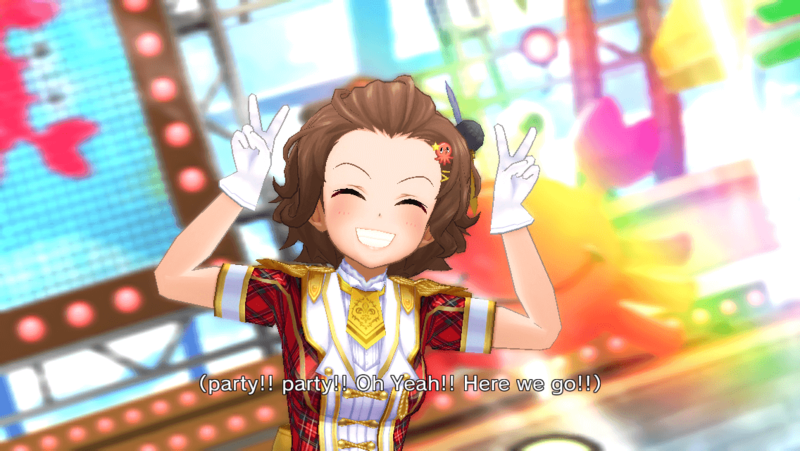 o/ I'm Ash....some of you might have seen me around sukutomo sometimes :') Kirari+Takumi are my top favourite idols, and currently my favourite song is Let's Go Happy! This website is great so far and I hope to see more people soon! Sept. 25, 2016, 4:50 p.m.
does anyone know when the next cinderella fest is coming or have a prediction of when it could be? i want to have an idea of how much time i have left to save ! Sept. 25, 2016, 4:47 p.m.
Sept. 25, 2016, 4:45 p.m.
Hello, I'm usameme. 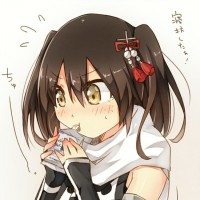 I am a NanaP (tfw no Nana SSR). I'm a TeruP, AiP, ChihayaP and JuliaP too! My main language is spanish, so I'm sorry if I make many mistakes with my english! 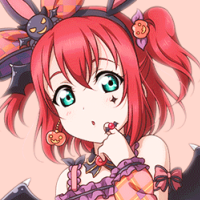 Favorite themes are Märchen Debut! and Hotel Moonside. Nice to meet ya all. Sept. 25, 2016, 4:40 p.m.
Sept. 25, 2016, 4:38 p.m.
Sept. 25, 2016, 4:30 p.m.
Sept. 25, 2016, 4:29 p.m.
Haisaaaaai~☆ I'm Nagi, here's my introduction! I'm an imasP since 2010-2011, yet I started to be active in this fandom since 2014. Before 2014, I only heard some songs and played them in Taiko/Osu and that's all. I'm a fan of EVERY imas branch (765, CG, SideM and ML) I also LOOOOVE Dearly Stars, but I guess they don't really count as a separated branch. 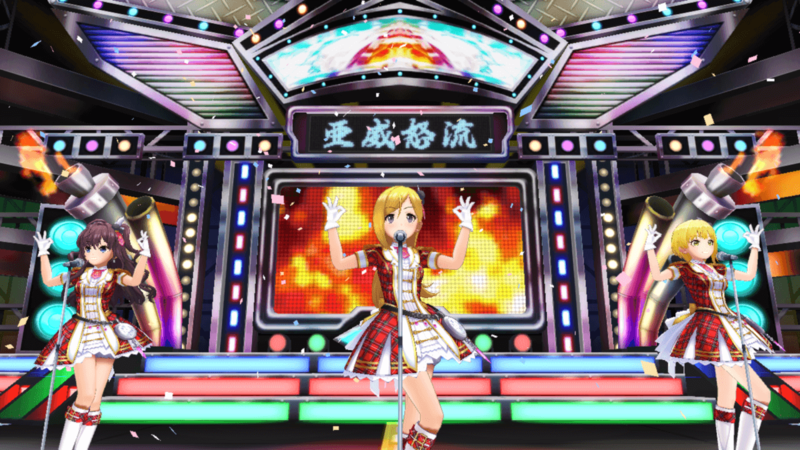 My favorite official units and the ones I produce are Project Fairy for 765, Dearly Stars for DS and New Wave and Red Ballad for CG and Deresute. From SideM I like EVERY unit, but the ones I produce are Jupiter, High x Joker (I love my dear Hayababy SO MUCH), S.E.M, F-LAGS and FRAME. From Million Live, I'm not much of a fan of their official units, so I sticked with Project Fairy and I produce them in ML too. 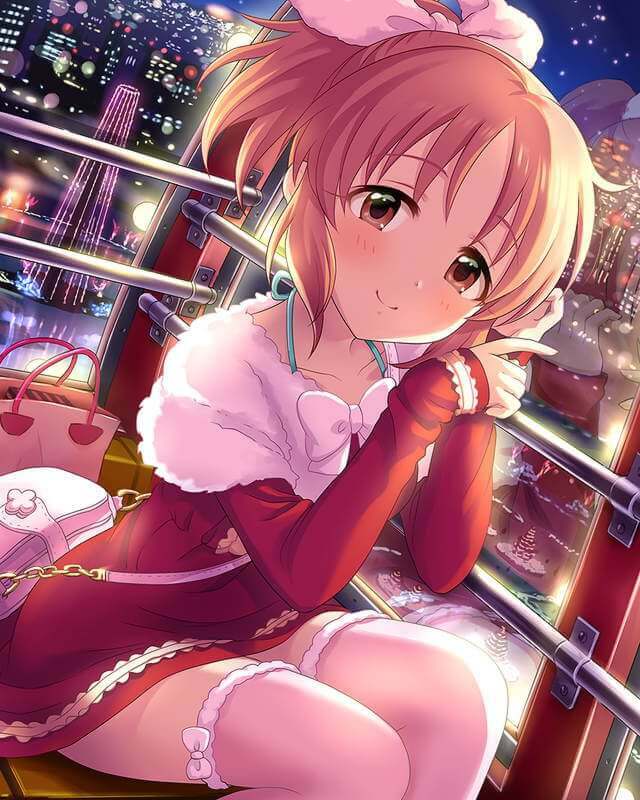 My favorite CG idols are a lot, but my top 5 are Asuka, Mirei, Syoko, Sakura and Chiaki. Asides from [email protected], my current obsessions are Touken Ranbu, Kantai Collection and Granblue Fantasy! That's all, see you around. Sept. 25, 2016, 4:28 p.m.
Hi hi! I'm five and I still cant believe i got shiki's limited ssr. I feel so blessed every time I open the app. Awesome work with this page, it looks so cool!! Anyways, nice to meet you!